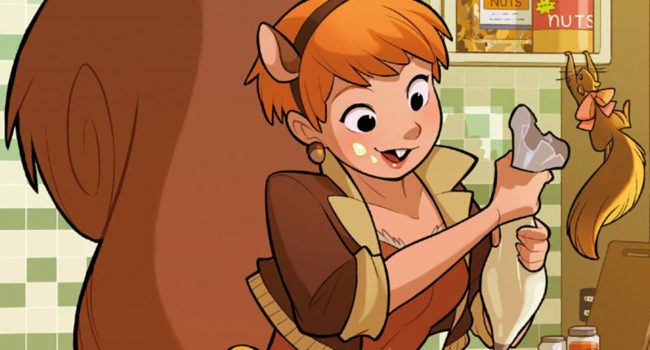 Squirrel Girl (real name Doreen Green) is an unlikely superhero, who possesses the ability to communicate with squirrels. Surprisingly, she’s able to use this so-called superpower to defeat major supervillains. She sometimes works solo, but has also teamed up with the Avengers and the New Warriors.